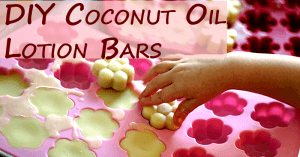 I may have a new favorite homemade gift: DIY coconut oil lotion bars! I absolutely love them and I hope those who get them as a gift this year will love them, too! 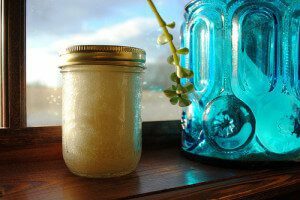 My absolute favorite gift to make for friends, family, neighbors and teachers is DIY sugar scrub. This year, I started using coconut oil instead of olive oil and I love it even more!